Do you own an Accuquilt Cutter? This is a great project to get you going using your cutter! Sign up to take just one class or come to all classes to make a sampler quilt. In this class, we will work on one block each month using different dies. Each month will be a different block, each with different techniques. 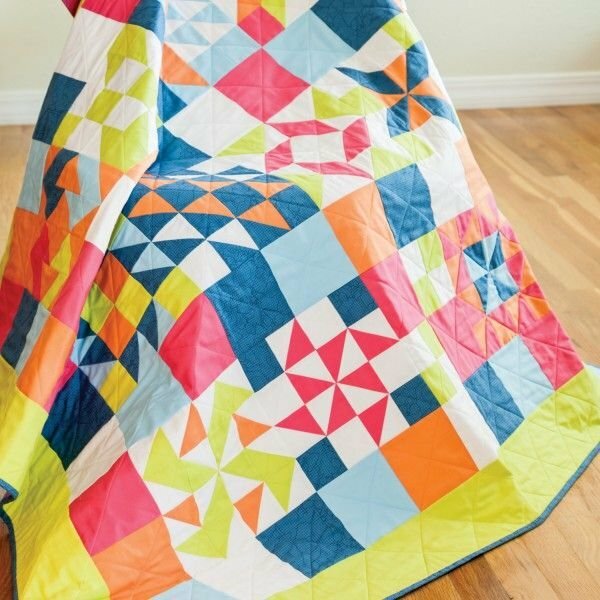 With each class attended, you will receive one free fat quarter and 20% OFF Accuquilt dies purchased at class. Each month, during class, we will have a feature die with a free pattern and demo.